It has long been known that patients with Alzheimer's disease have abnormalities in the vast network of blood vessels in the brain. Some of these alterations may also contribute to age-related cognitive decline in people without dementia. However, the ways in which such vascular pathologies contribute to cognitive dysfunction have largely remained a mystery. Until now, that is. Scientists at the Gladstone Institutes, led by Senior Investigator Katerina Akassoglou, Ph.D., showed for the first time that a blood-clotting protein called fibrinogen is responsible for a series of molecular and cellular events that can destroy connections between neurons in the brain and result in cognitive decline. Akassoglou and her team used state-of-the-art imaging technology to study both mouse brains and human brains from patients with Alzheimer's disease. They also produced the first three-dimensional volume imaging showing that blood-brain barrier leaks occur in Alzheimer's disease. In their study, published in the scientific journal Neuron, the researchers found that fibrinogen, after leaking from the blood into the brain, activates the brain's immune cells and triggers them to destroy important connections between neurons. These connections, called synapses, are critical for neurons to communicate with one another. Previous studies have shown that elimination of synapses causes memory loss, a common feature in Alzheimer's disease and other dementias. Indeed, the scientists showed that preventing fibrinogen from activating the brain's immune cells protected mouse models of Alzheimer's disease from memory loss. "We found that blood leaks in the brain can cause elimination of neuronal connections that are important for memory functions," explains Akassoglou, who is also a professor of neurology at UC San Francisco (UCSF). 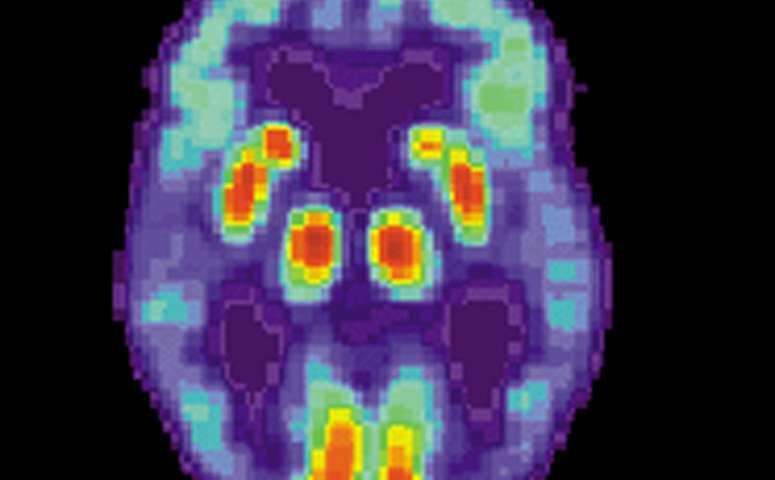 "This could change the way we think about the cause and possible cure of cognitive decline in Alzheimer's disease and other neurological diseases." The team showed that fibrinogen can have this effect even in brains that lack amyloid plaques, which are the focus of diverse treatment strategies that have failed in large clinical trials. The researchers showed that injecting even extremely small quantities of fibrinogen into a healthy brain caused the same kind of immune cell activation and loss of synapses they saw in Alzheimer's disease. "Traditionally, the build-up of amyloid plaques in the brain has been seen as the root of memory loss and cognitive decline in Alzheimer's disease," says Mario Merlini, first author of the study and a staff research scientist in Akassoglou's laboratory at Gladstone. "Our work identifies an alternative culprit that could be responsible for the destruction of synapses." 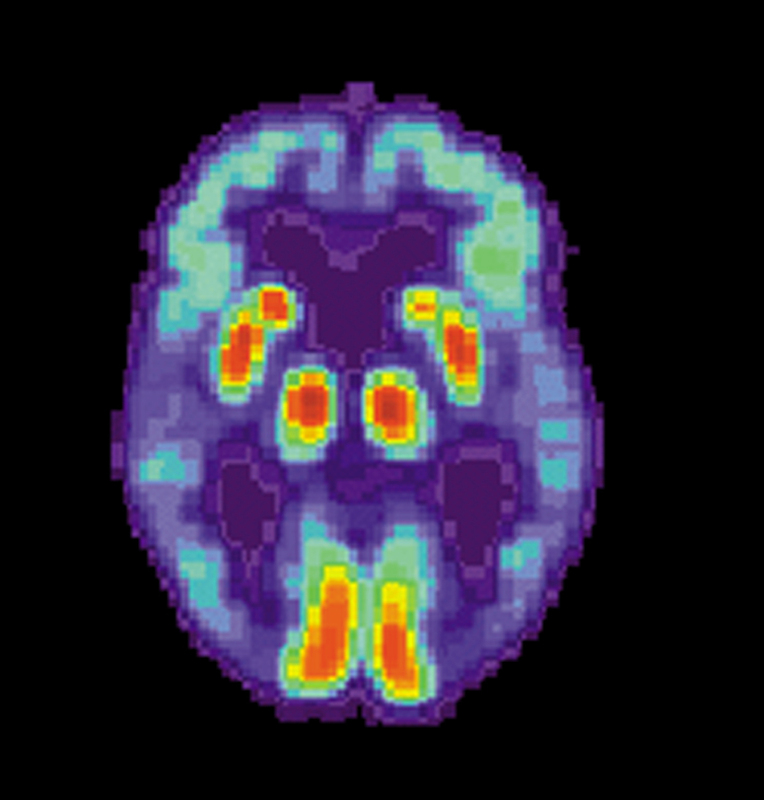 The scientists' data help explain findings from recent human studies in which elderly people with vascular pathology showed similar rates of cognitive decline as age-matched people with amyloid pathology. However, patients with both types of pathology had much worse and more rapid cognitive decline. Other studies also identified vascular pathology as a strong predictor of cognitive decline that can act independently of amyloid pathology. "Given the human data showing that vascular changes are early and additive to amyloid, a conclusion from those studies is that vascular changes may have to be targeted with separate therapies if we want to ensure maximum protection against the destruction of neuronal connections that leads to cognitive decline," says Akassoglou. Interestingly, Akassoglou and her colleagues recently developed an antibody that blocks the interaction between fibrinogen and a molecule on the brain's immune cells. In a previous study, they showed this antibody protected mouse models of Alzheimer's disease from brain inflammation and neuronal damage. "These exciting findings greatly advance our understanding of the contributions that vascular pathology and brain inflammation make to the progression of Alzheimer's disease," said Lennart Mucke, MD, co-author of the study and director of the Gladstone Institute of Neurological Disease. "The mechanisms our study identified may also be at work in a range of other diseases that combine leaks in the blood-brain barrier with neurological decline, including multiple sclerosis, traumatic brain injury, and chronic traumatic encephalopathy. It has far-reaching therapeutic implications." The paper "Fibrinogen Induces Microglia-Mediated Spine Elimination and Cognitive Impairment in an Alzheimer's Disease Model" was published by the journal Neuron on February 5, 2019.